Diane loves that her Third Class students eagerly come to school each day. She enjoys putting her creativity into lessons and hearing her students laugh with delight. 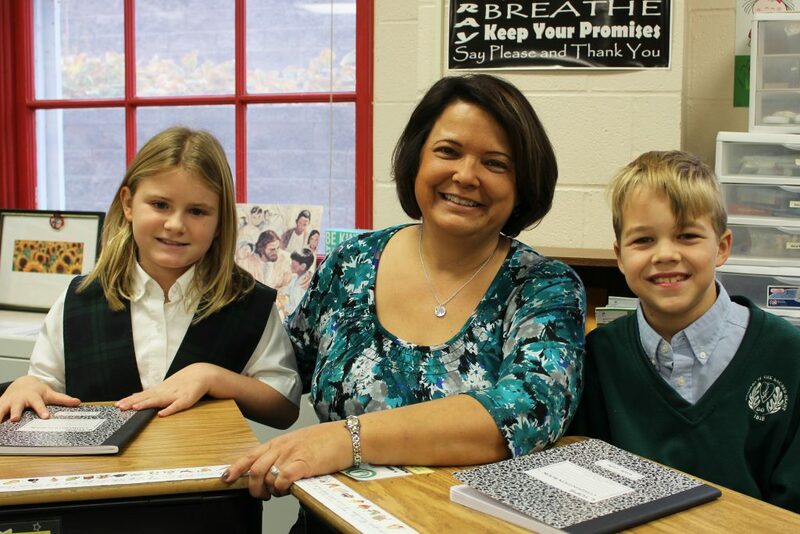 Whether it is coming up with new ways to learn through a game or silly acronym or reading Because of Winn-Dixie with her Southern accent, making learning stick with her students in fun ways is what drives Diane. She has been working to make school interesting for Academy students for the last 20 years. Diane taught Eighth Class for six years before finding her niche in the Third Class with younger students and has been there since. She has earned her master’s in education and become one of 156 National Board Certified Middle Childhood Generalist teachers in Missouri. Diane enjoys time with her family and friends or working with her other passion, horses. She can be found watching soccer games or Irish dance, teaching her grandchildren to fish, or sharing her love of horses. She became a certified riding instructor for TREEHouse of Greater St. Louis (formerly Therapeutic Horsemanship), where she teaches riding to both disabled and able-bodied students. In 2015 Diane adopted a six-year-old wild Mustang, American Pie. Most weekends you can find Diane training Pie as they work to advance their dressage skills. No matter where she is, Diane is always sharing her love of learning with everyone she meets. Brittany loves how eager her third graders can be. She enjoys seeing their smiles every day and thrives on their enthusiasm. She builds a classroom environment that promotes character development, kindness and community service. While teaching keeps her busy, Brittany enjoys traveling to new places, exercising and spending time with friends and family. With a bachelor’s degree in elementary education with a certification in early childhood education, she is now pursuing a master’s in education with a reading specialist certification from Maryville University. 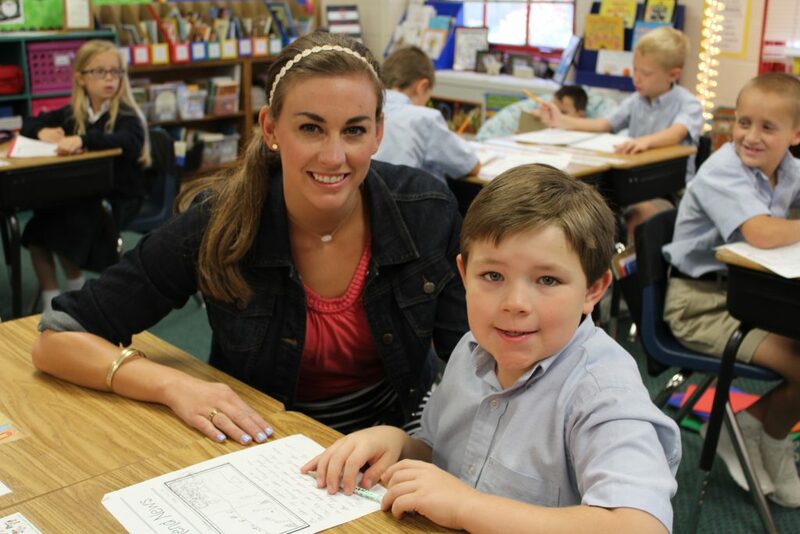 She appreciates teaching Fundations and reading lessons, and enjoys seeking new ideas for her classroom at reading, writing and math workshops. “I try to make lessons fun and engaging for students,” she says. She believes the classroom should be a positive, safe and nurturing environment where children feel appreciated and know what is expected of them.